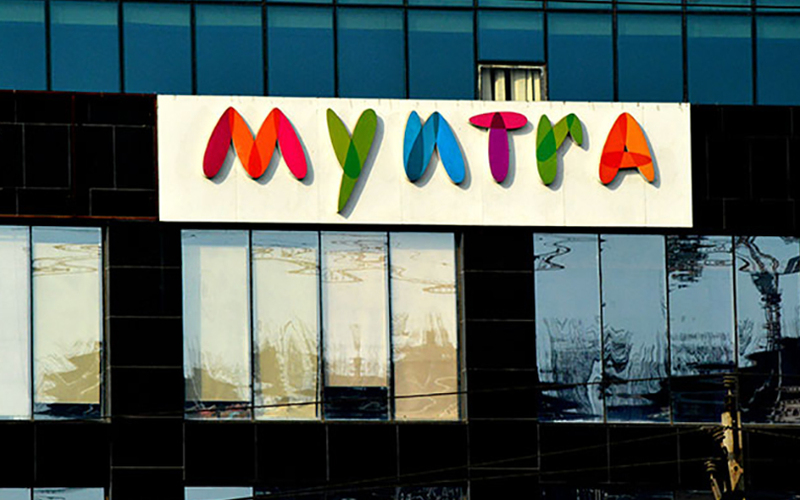 Flipkart group’s fashion and lifestyle e-tailing arm Myntra is planning to enter the beauty market by opening a chain of offline stores selling multi-brand cosmetics and wellness products, a media report said, citing two people in the know. Bindu Mendonca, a senior executive at Myntra, will lead the company’s offline entry into beauty products, a report in The Economic Times stated. The fashion e-tailer has been exploring various offline business models over the years. In March this year, it opened its first exclusive offline store in Bangalore for its flagship private label Roadster. The store is positioned more as an experience centre rather than a significant revenue generator. The company is also expected to open more offline stores through an exclusive franchisee model for other fashion brands. In February last year, Myntra bagged the rights to manage the brick-and-mortar outlets of Spanish fashion label Mango in India along with exclusive online rights. Myntra declined to comment on the development. A media report in October stated that Myntra’s parent Flipkart was in talks with Future Lifestyle Fashions Ltd, part of the Kishore Biyani-led Future Group, to purchase about 8-10% stake in the firm. With the proposed deal, Flipkart was expected to form an omni-channel platform where the online retailer could use Future Group’s offline outlets for product returns and in-shop purchases while turning them into consumer experience centres, a strategy the retailer has been mulling for some time now. Myntra, which has been Flipkart’s biggest differentiator in its fight against Amazon, is likely to form the mainstay of the partnership. Flipkart’s proposed deal move with Future Group came weeks after a subsidiary of its major rival Amazon.com, NV Investment Holdings LLC, agreed to buy 5% stake in Indian brick-and-mortar retail chain Shoppers Stop Ltd in order to expand its physical shopping points to boost sales. Myntra is not the only firm that is entering the offline cosmetics space. Beauty products e-tailer Nykaa, run by FSN E-Commerce Ventures Pvt. Ltd, ventured into the offline segment early this year by launching its first brick-and-mortar store at Infiniti Mall in Mumbai. The firm devised an omni-channel approach for growth and plans to launch 30 such offline stores across India by 2020. In December 2016, Max Ventures and Industries Ltd, part of industrialist Analjit Singh’s Max Group, acquired 1.99% stake in Nykaa for an undisclosed amount. However, based on Nykaa’s estimated valuation of around Rs 800 when it last raised funds, Max likely to have invested about Rs 16 crore. In September 2016, the firm raised $12 million (Rs 82 crore) in a round led by Hero Group’s Sunil Munjal.